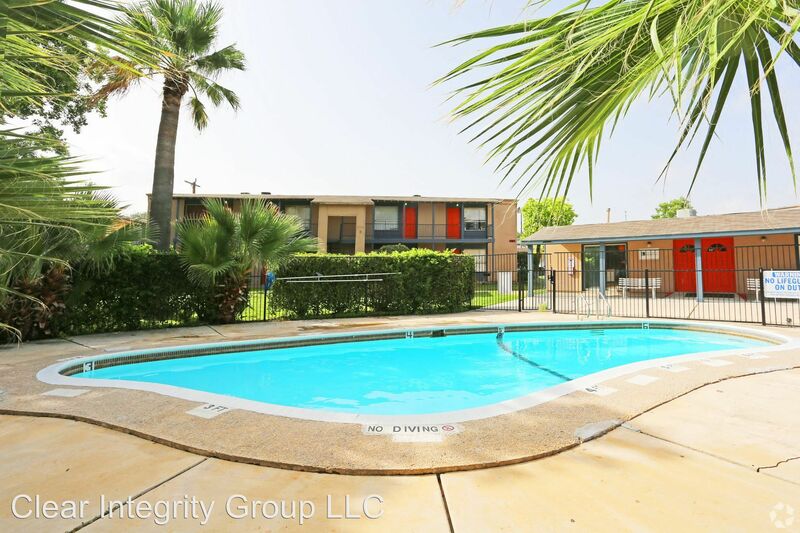 Apartment Finder > See 144 other San Antonio apartments > 11300 Roszell St.
1 Bd Apartment Home - Legacy Apartment Homes is a newly upgraded apartment community that offers one bedroom and two bedroom apartment flats and two bedroom townhomes floor plans. Our newly renovated homes feature updated cabinets, flooring, appliances, and stylish, energy-efficient lighting. Residents can also enjoy the large swimming pool and playground, picnic tables throughout community and concierge service for deliveries. We are a pet friendly community and are proud to welcome cats and small dogs. We are located northeast San Antonio, Texas. 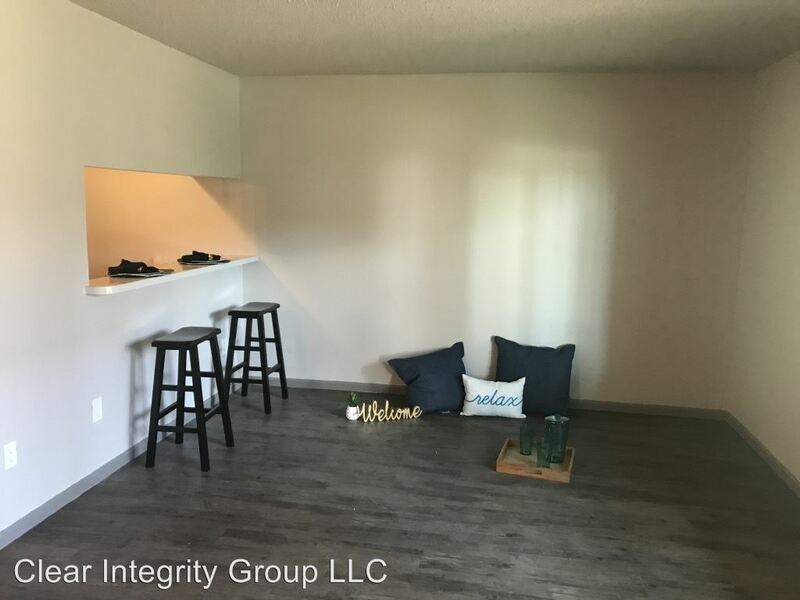 Minutes away are major interstates I-35 and I-410 and within close proximity to mom and pop shops, restaurants, retailers, banks, HEB and more. On top of our upgraded homes we offer top-notch service that puts your needs first. Customer care is the core of our company’s guiding resident mission. We treat all of our residents with an uncompromising level of attention and service. We are proud to help our residents enjoy the highest levels of satisfaction and comfort. Our dedicated management and maintenance professionals are ready to assist you every day. 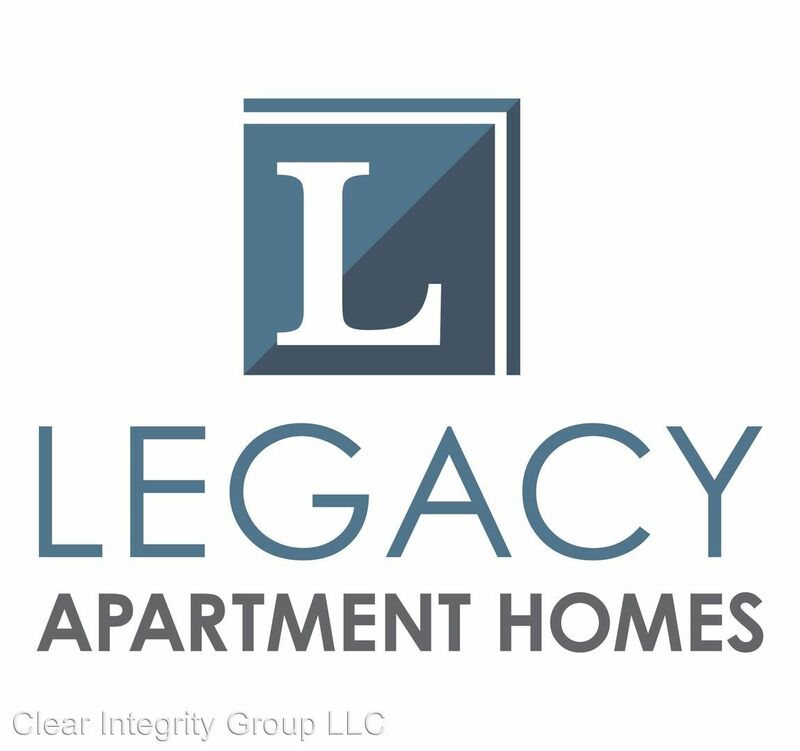 We look forward to welcoming you home to Legacy Apartment Homes every day! 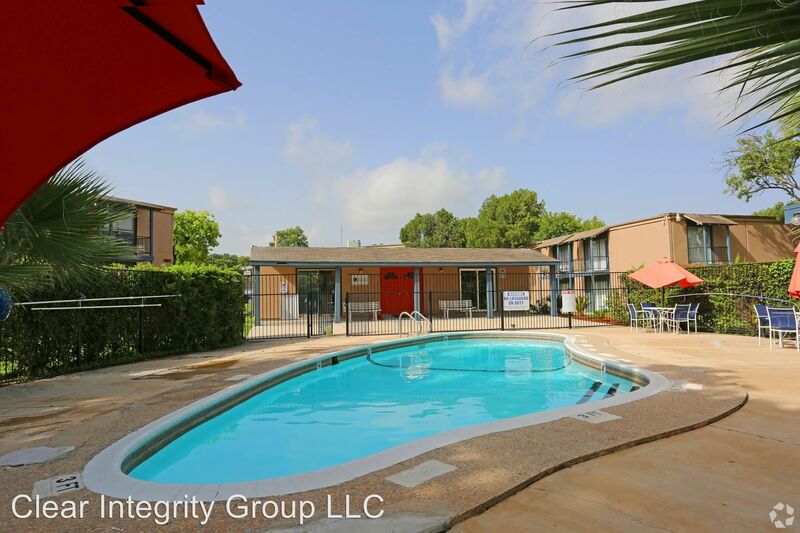 11300 Roszell St. is a 118-unit apartment complex featuring 1 to 2 Bed floorplans.